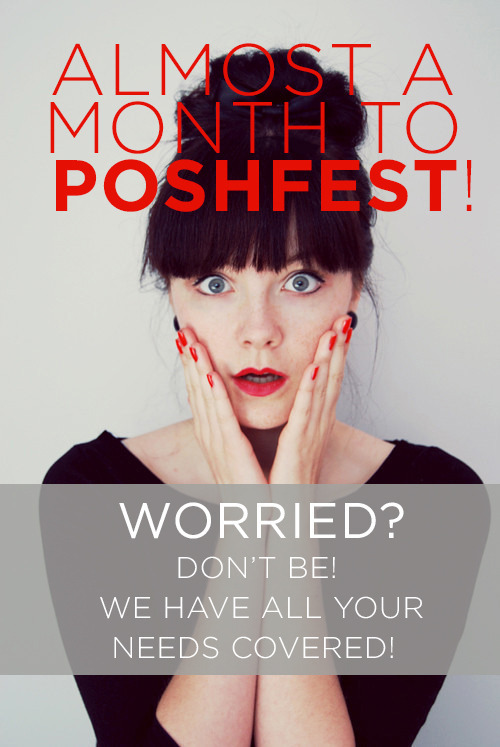 PoshFest 2013: A Month Away! September 17, 2013 August 4, 2015 Categories Community, Events, PoshFestconference, cosmo, fashion, hotel, PoshFest, style, travel, tuesday, vegasLeave a Comment on PoshFest 2013: A Month Away! We’re about a month away from PoshFest, but it’s not too late to get your PoshFest ticket! Guarantee your spot today at our Eventbrite page – space is limited. Stay calm and Posh on! 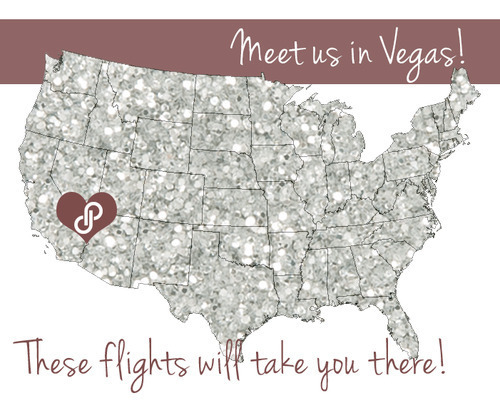 In today’s blog post, we want to make your trip to Vegas easy breezy so that you can save all your energy for PoshFest on October 19-20th. If you are in college with a limited budget, Student Universe offers discounted flights to Vegas for the traveling student! You can grab a flight from SFO to Vegas (and back) for as low as $168 – nonstop! If you really want to fly in style, our airline favorite – Virgin America – is offering a Fall promotion with flights to Vegas that will leave you with a little extra $$ for shopping on the Strip. The only catch is that you have to book your flight by September 18th (tomorrow) to grab this ahh-mazing deal. With your travel troubles gone, all you need is to find a fabulous hotel for your weekend getaway! 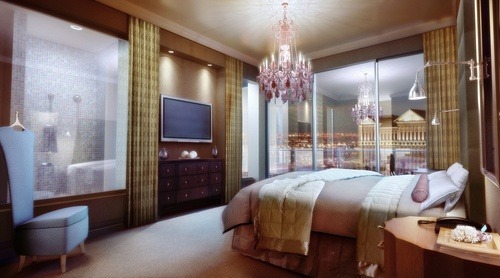 Poshmark has partnered with The Cosmpolitan of Las Vegas to offer you rooms at their gorgeous hotel for a discounted price for October 18th and 19th. You will only be able to book at this rate until September 27th, so don’t delay! For more information on PoshFest and how to book your stay at The Cosmo, check out our Eventbrite page under FAQs!